Brian Seyferth & Associates, Inc.
Brian Seyferth & Associates (BSA) is a full- service, multi-disciplinary engineering ?rm that was founded in 1988. Built on the guiding principles of creating success for its clients, BSA provides diligent service, innovative yet practical solutions and a strong commitment to high quality control. BSA works with design professionals, property managers, owners, insurance companies and related industry professionals who represent a wide variety of clients. From the small residential restoration to a large government facilities? design, each challenge is met with a strong and quali?ed solution. Continual research in new materials and methods is paramount as technological advances are incorporated where appropriate. Quality control, another critical component of BSA?s project success, is closed monitored every step of the way. Currently, Brian Seyferth & Associates consists of four staff members — each assigned to a project and remains with that project until completion. Construction administration services, typically offered, include document interpretation, shop drawing review, concrete forming review, steel erection observation and ﬁnal punch list compliance. Each project has a different scope of work and individual services offered vary with the complexity of the project and the needs of the client. Since the beginning, BSA remains committed to delivering unrivaled client service and a passionate commitment to shared success. 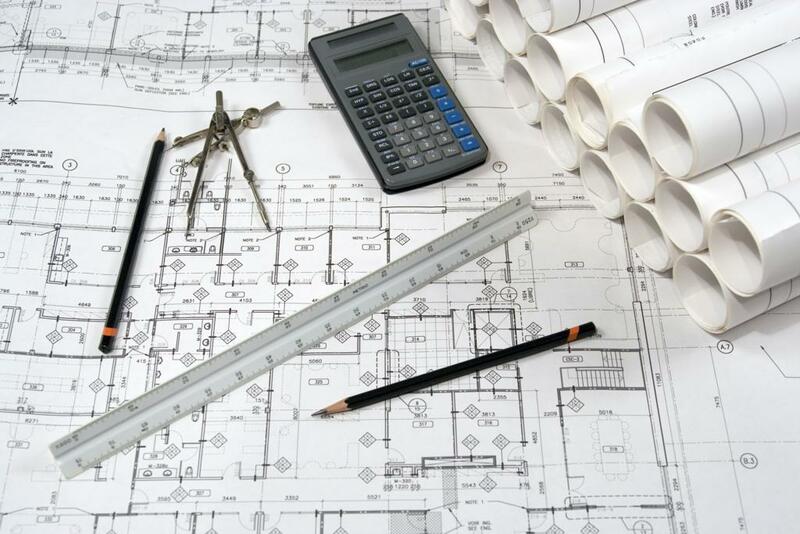 For a consultation or project estimate, please contact Brian Seyferth at 303-797-7772.